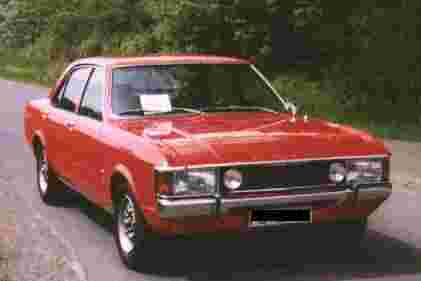 Hello I am glad you found my Ford Granada page here is a list of the contents of my site. Look at, and Sign my Guest Book! 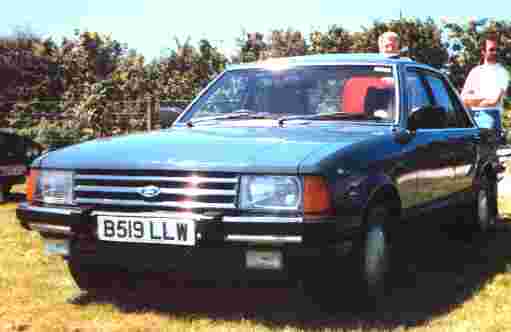 The Ford Granada Enthusiasts' Club, it is well worth joining or looking! My Mk3 Granada info page! Links to other Granada sites! Enter your E-Mail address to receive FREE E-Mail when the selected Web page is updated. For more information on the automatic notification service, Goto URL-minder and see what it's all about.